I read this article and found it very interesting, thought it might be something for you. The article is called Sunseap Energy and is located at https://electrify.sg/content/retailer/sunseap-energy/. 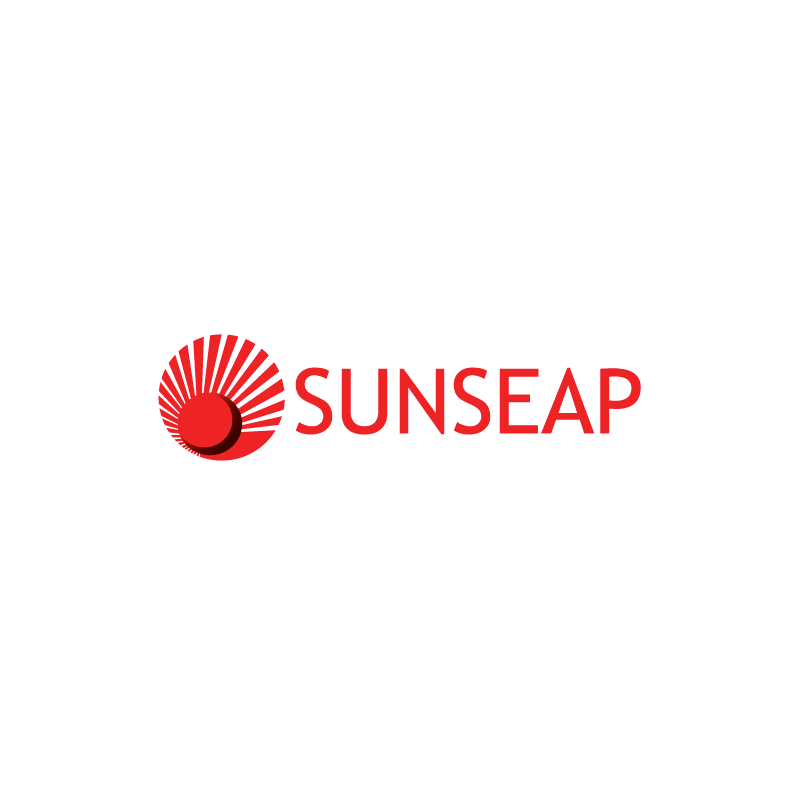 Sunseap Energy is part of the Sunseap Group of companies, specialising in solar energy generation and retail. They offer competitive electricity plans to power businesses and guarantees savings of at least 20% off the SP Tariff for the GoEco plan that supplies offsite solar energy to consumers.